Type of flower: Annual. Plants can reach a height of 36 inches with flowers 5-6 inches in diameter. Sowing instructions: Plant in full sun or partial shade. 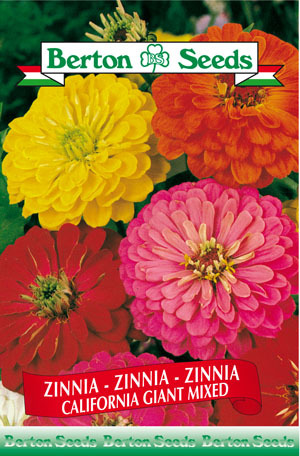 Plant seeds 0.5 inches deep indoors from the end of March to mid April or directly outdoors in mid June. Transplant seedlings from June-July spacing plants 10 inches apart. Flowers bloom from July-September.